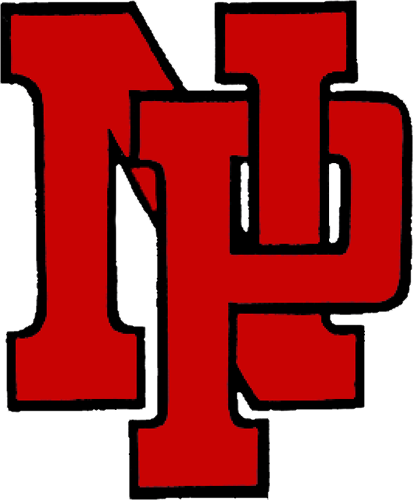 The New Palestine at Shelbyville boys soccer game scheduled for Sept. 8 will be postponed to Saturday, Sept. 17 at Shelbyville. 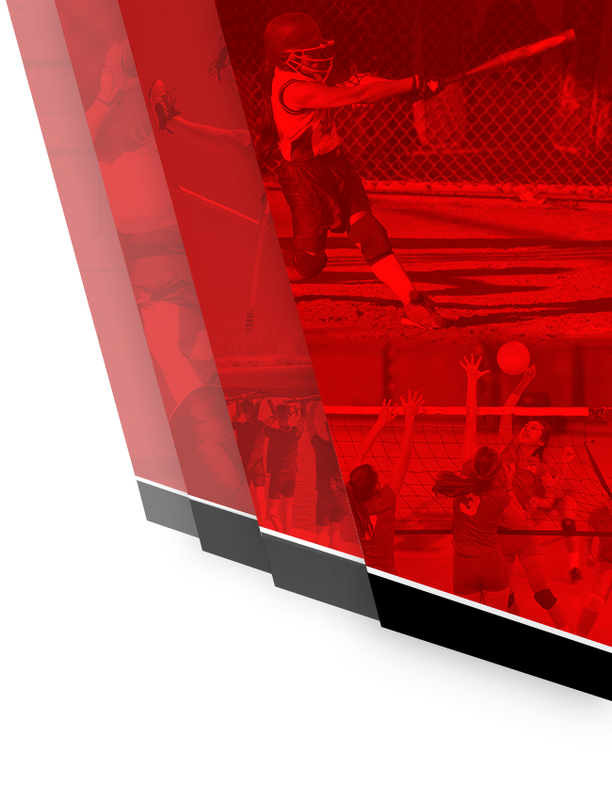 The JV game will begin at 5:30 p.m. with the varsity to follow at 7 p.m. 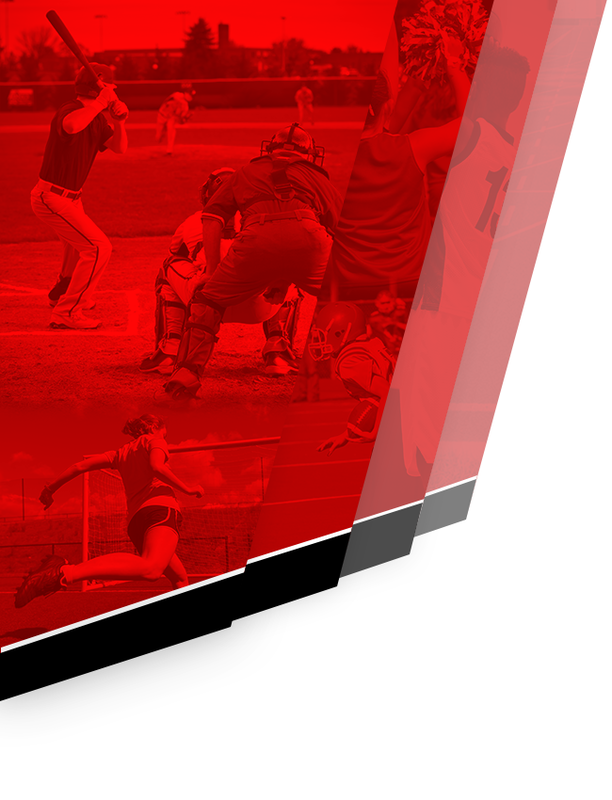 The Shelbyville at New Palestine golf match scheduled for Thursday has been canceled due to weather. 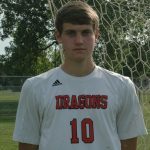 Levi Miller scored twice Thursday to lead the New Palestine boys soccer team to a 3-2 victory at Hoosier Heritage Conference rival New Castle. 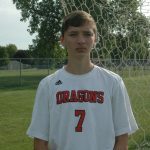 Miller scored on a feed from Luke Gohmann in the first half, and Holton Gwaltney added an unassisted goal to give the Dragons a pair of goals prior to the break.